On December 21st, Codex Secretary Tom Heilandt spoke to the Chinese National Codex Committee at the annual meeting in Beijing that brings together the numerous ministries involved in Codex work. Chaired by Dr Fan Yongxiang of The National Center for Food Safety Risk Assessment and hosted by the National Health and Family Planning Commission, the session heard reports on current activities and future initiatives regarding food safety and international standards. More than 20 representatives from the China Food Industry Association and China Food Science and Technology Association of industry were also present. Opening proceedings, Dr Zhang Zhiqiang, Deputy Director of the Food Division of the Health and Family Planning Commission, underlined the importance for China of the work of Codex and for the need for authorities and industry to work closely together to ensure the highest possible standards of food safety. Tom Heilandt briefed the meeting on the progress of the current work of the Codex Alimentarius Commission and suggested that China be more actively involved in the work of the Codex Alimentarius and strengthen its cooperation with other Codex members to enhance China's international influence. He also welcomed the presence of industry representatives at the meeting noting that “without the participation of industry we cannot solve the problems of food safety". 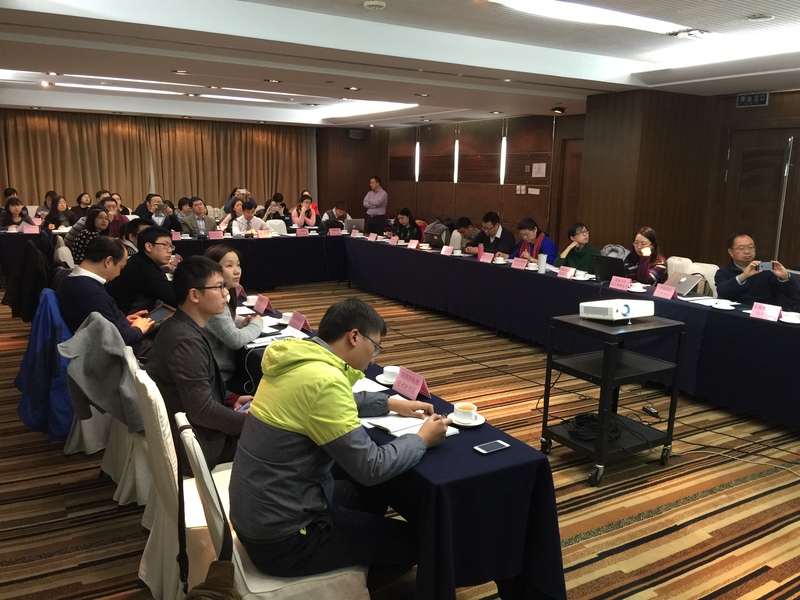 Upcoming meetings in China in 2017 include two Codex Committees: the Codex Committee on Food Additives meeting in Macao in March and the Codex Committee on Pesticide Residues which will take place in April.